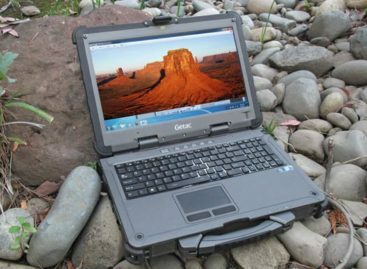 Users tend to look at laptops as simply an electronic device. At least that is how most people look at them. And while performance and practicality are common bywords associated with laptops, a certain level of elegance can also help make them interesting. With the new HP Spectre 13.3 laptop, elegance finally finds its way at the forefront. The new HP Spectre 13.3 laptop is not just powerful but also designed with a touch of elegance in mind. 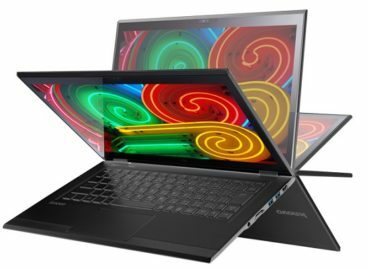 This laptop only weighs 2.45 pounds and is just 10.4 mm thin, one of the thinnest laptops out there. Despite this, the HP Spectre 13.3still feature some of the more powerful capabilities for a typical laptop. People try to equate thin with less power. 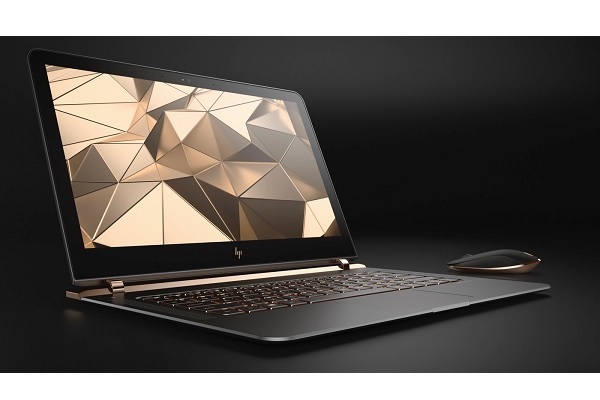 But that is not the case for the new HP Spectre comes with either an Intel Core i5 or i7 processor. This laptop also comes with 8GB of RAM and a PCI solid state drives that offer up to 512GB of storage. Despite its thin profile, the laptop comes with a battery pack that offers power for up to nine hours of use. Other features include a more elegant design that many people may find quite appealing. The HP Spectre 13.3 was just recently launched and will be available for pre-orders on April 25th. 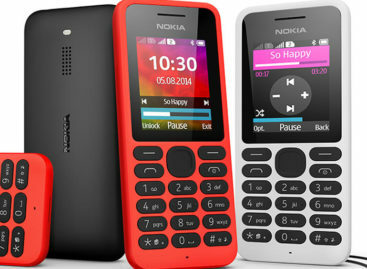 It is expected to be available in select stores by May. Different configurations can cost from $1,170 to $1,250 to get their hands on the first HP Spectre 13.3.